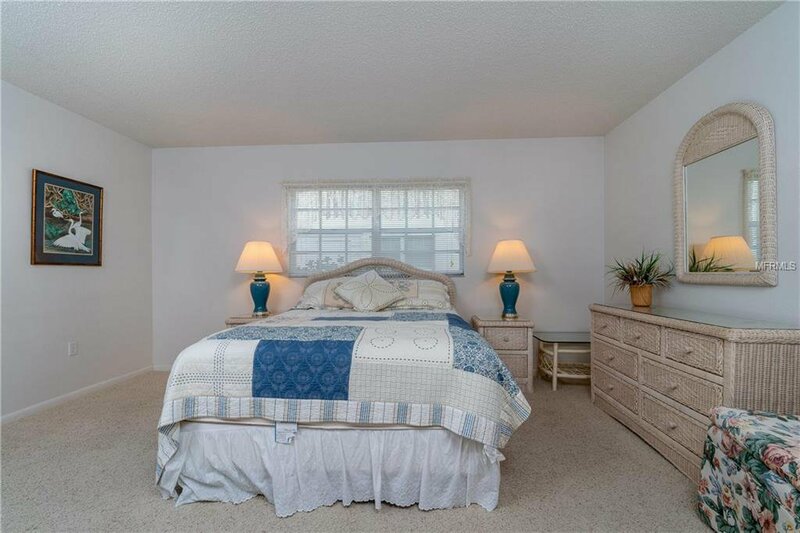 RARELY AVAILABLE TURN KEY FURNISHED GROUND FLOOR CORNER UNIT!! 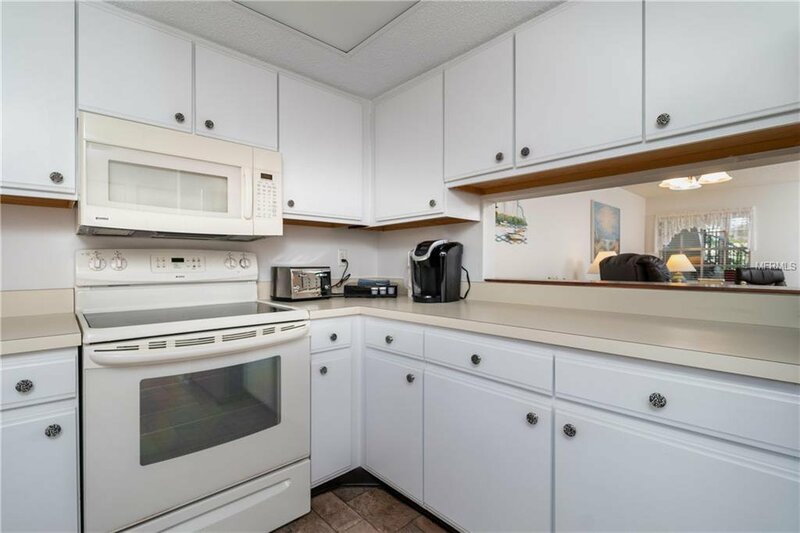 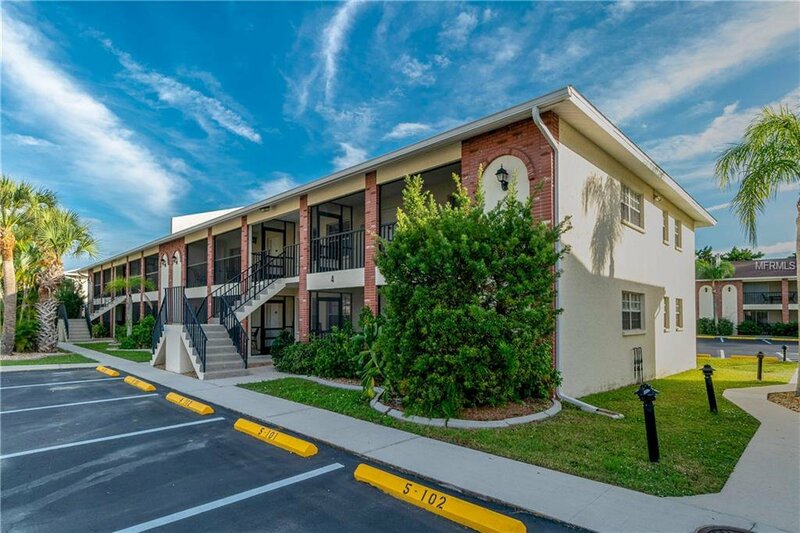 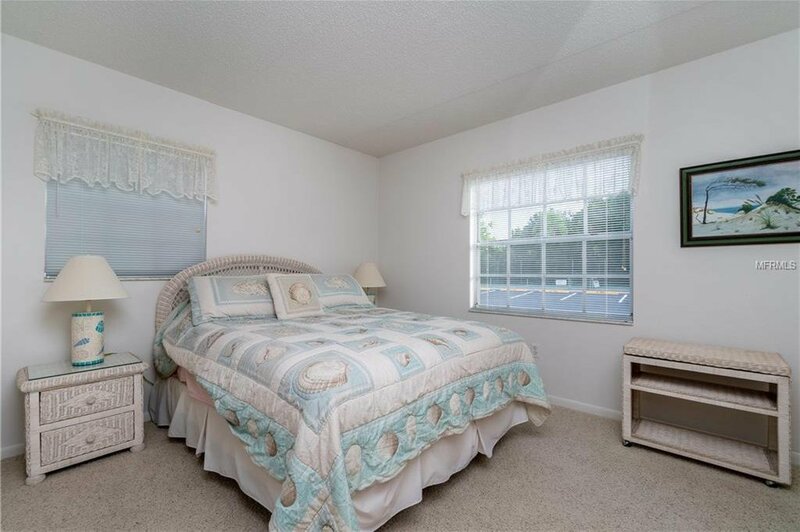 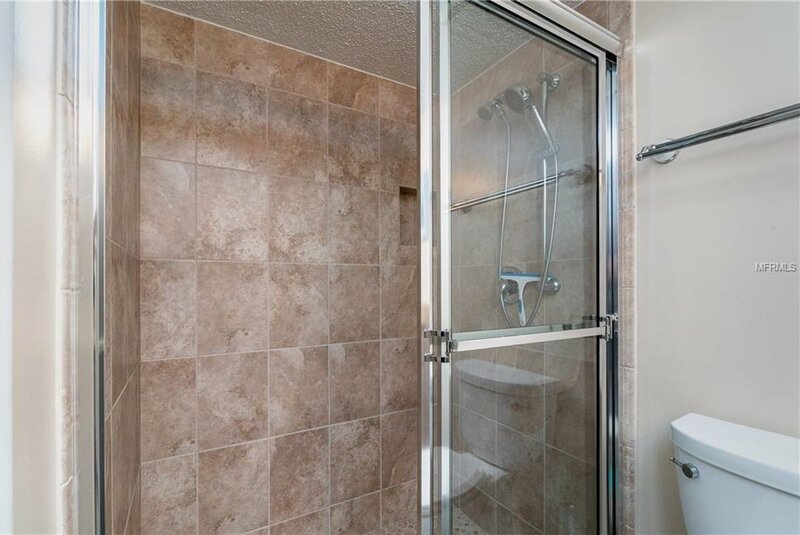 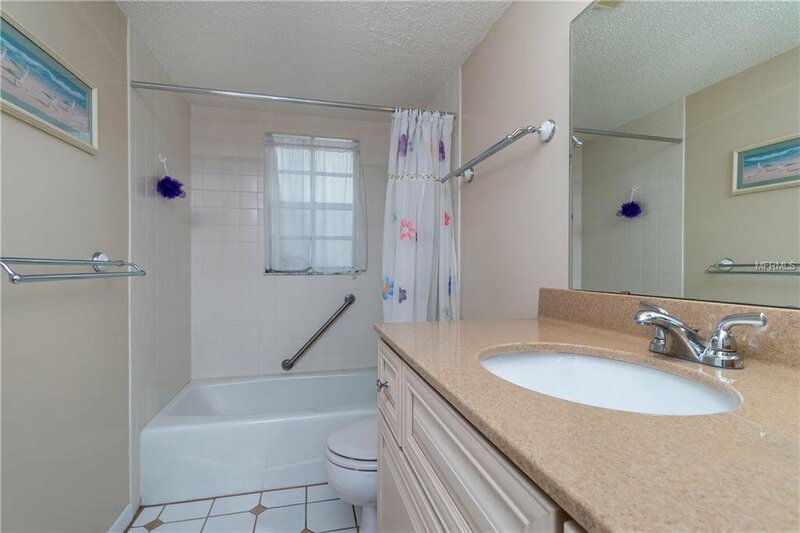 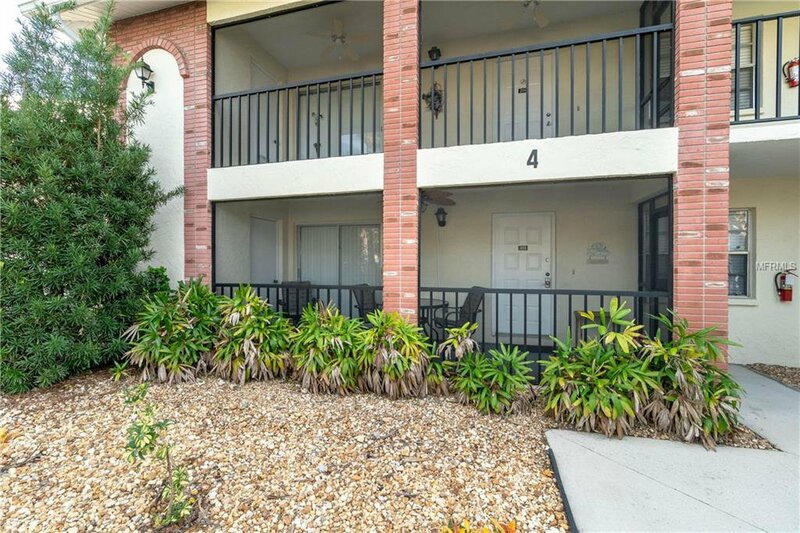 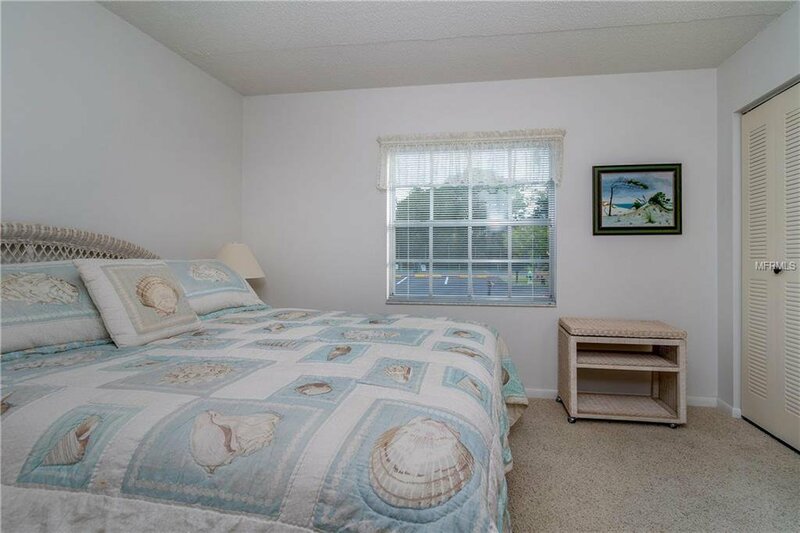 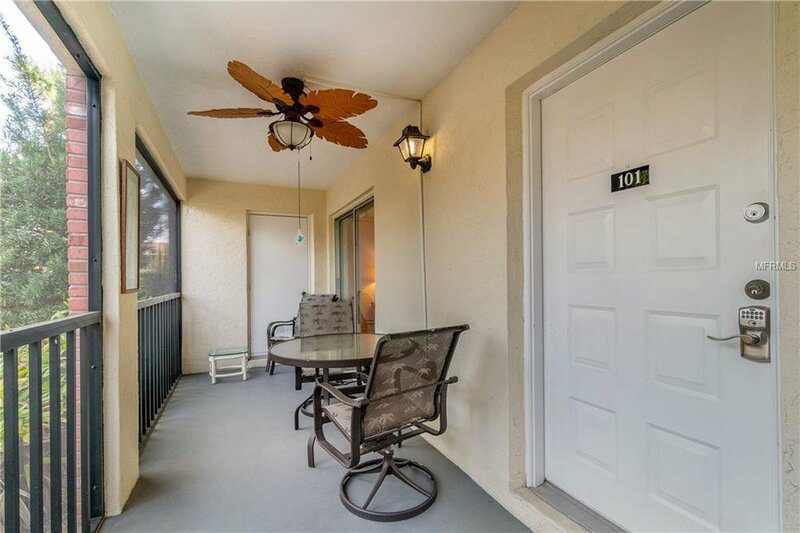 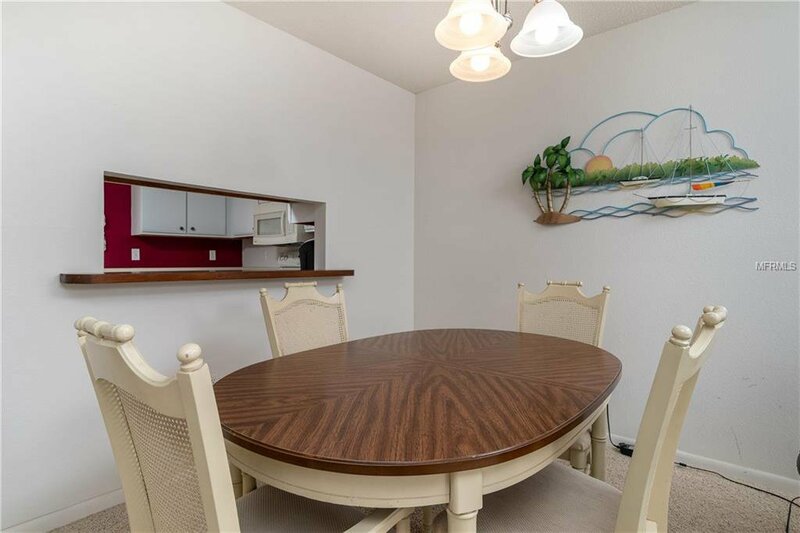 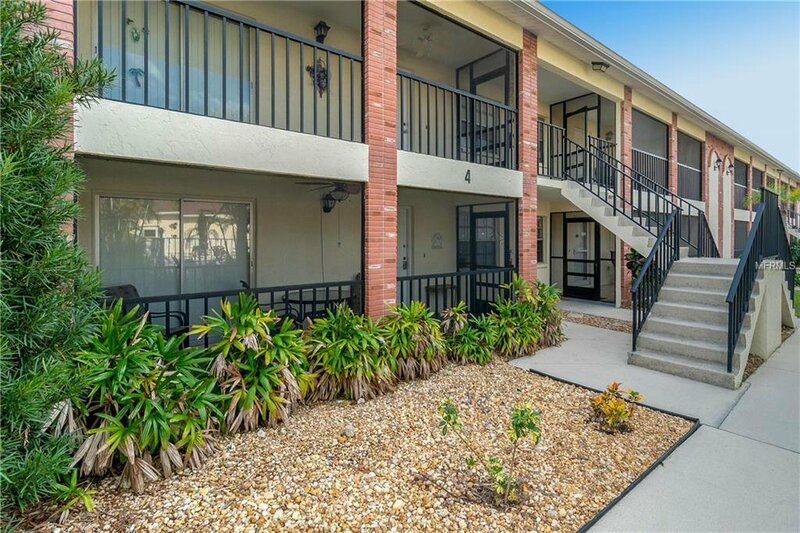 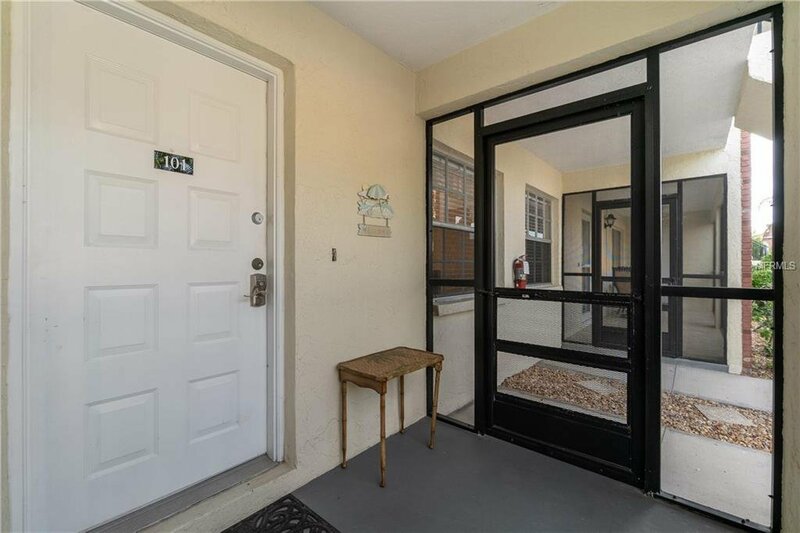 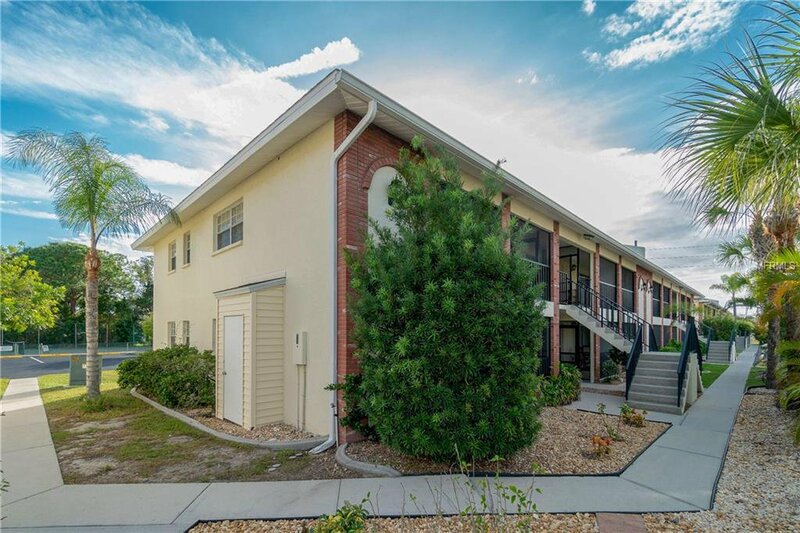 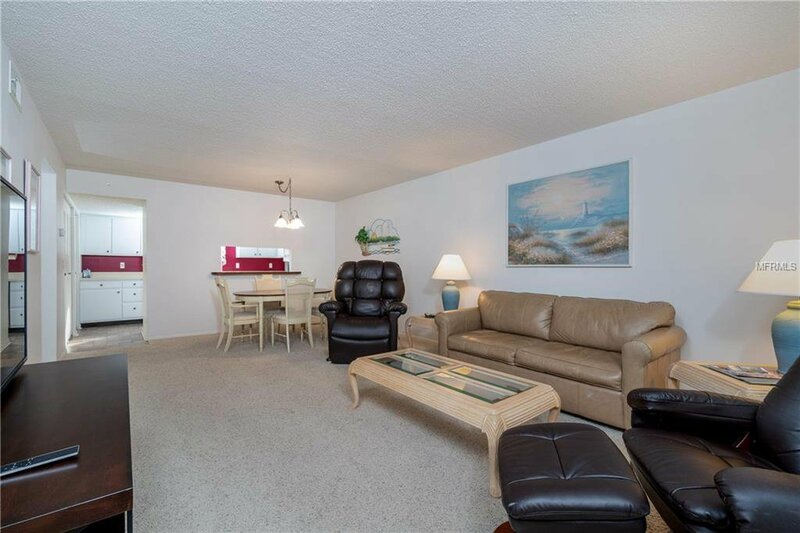 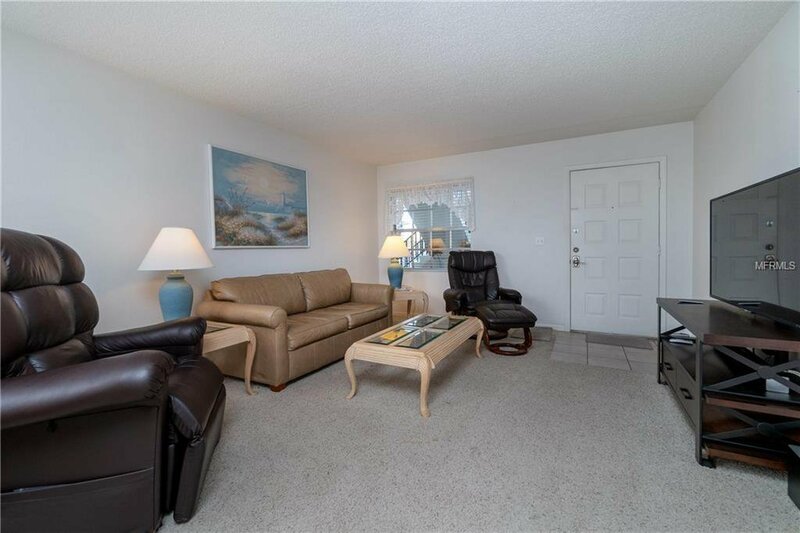 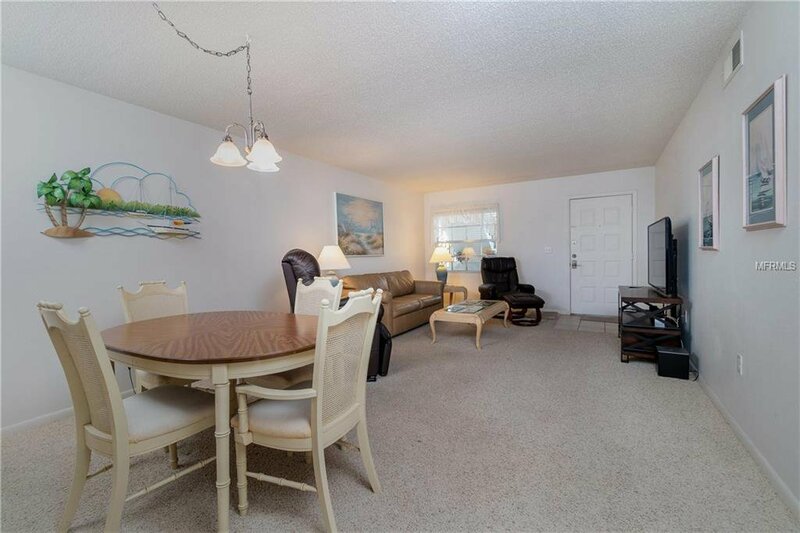 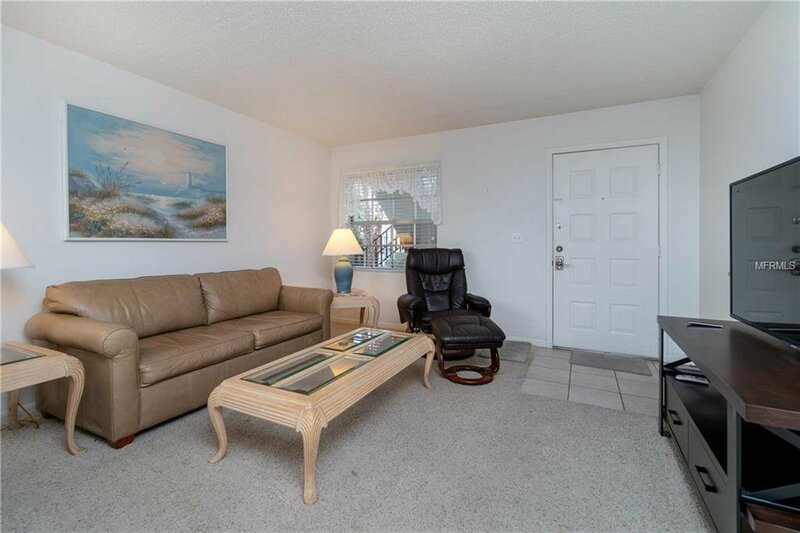 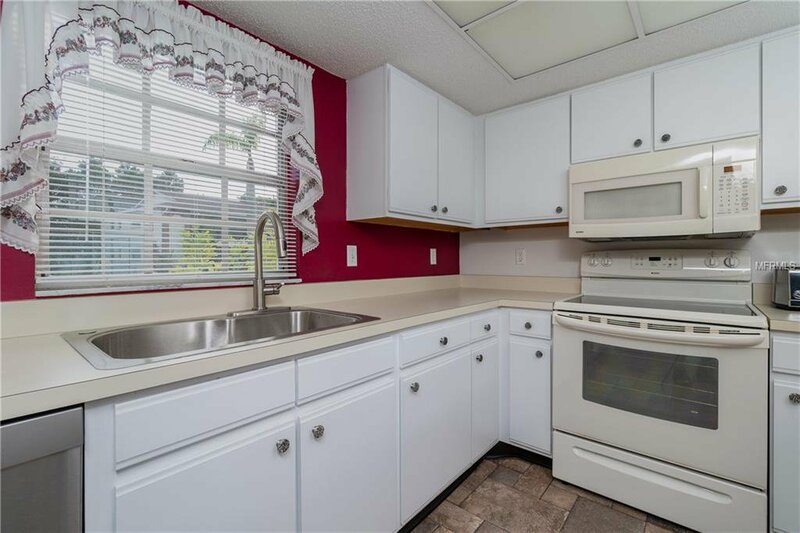 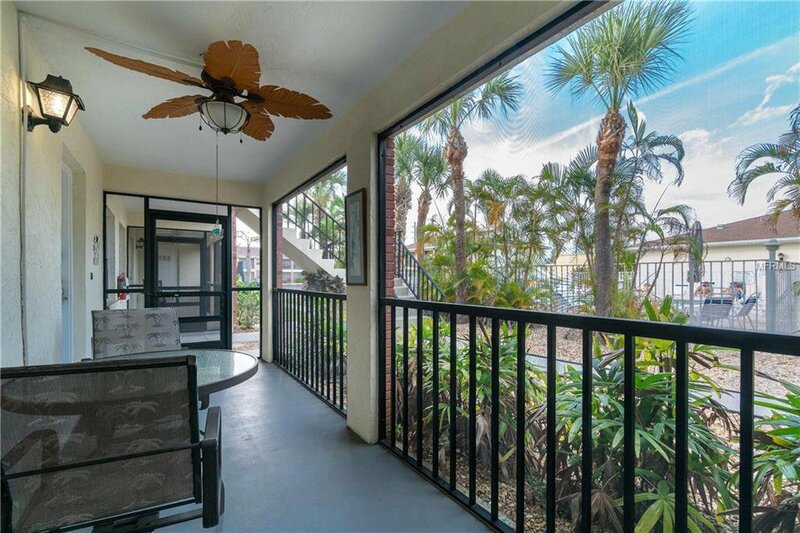 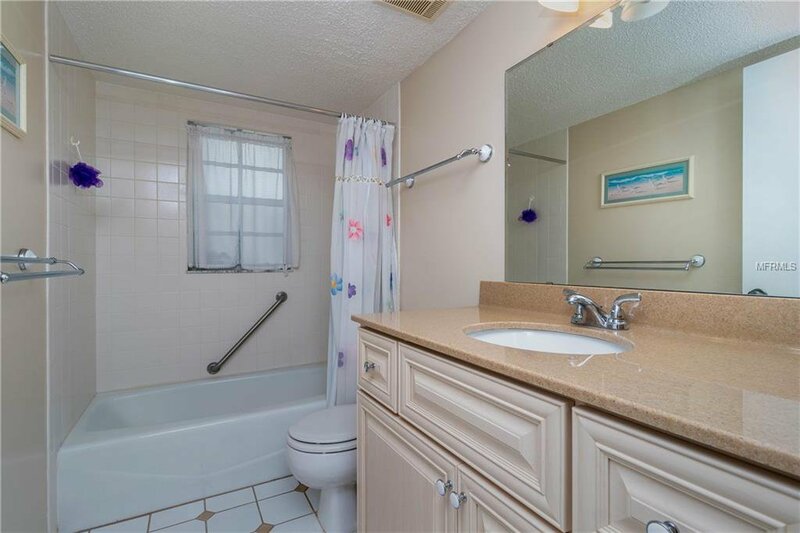 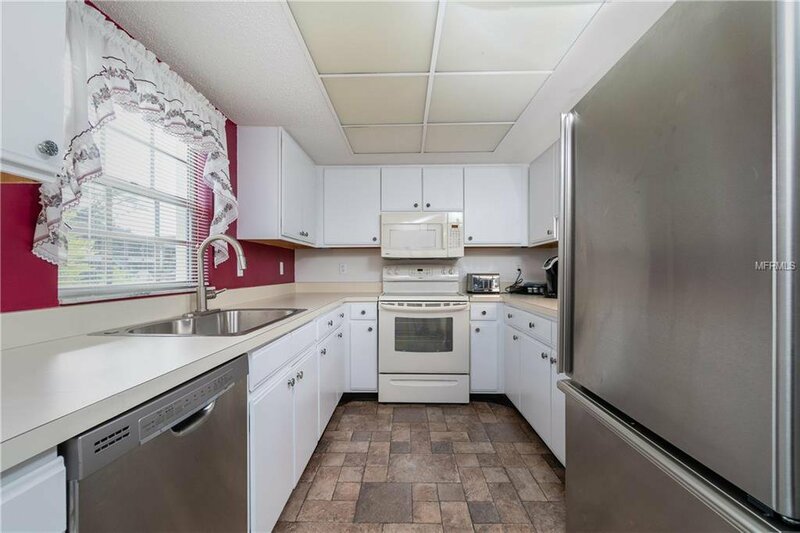 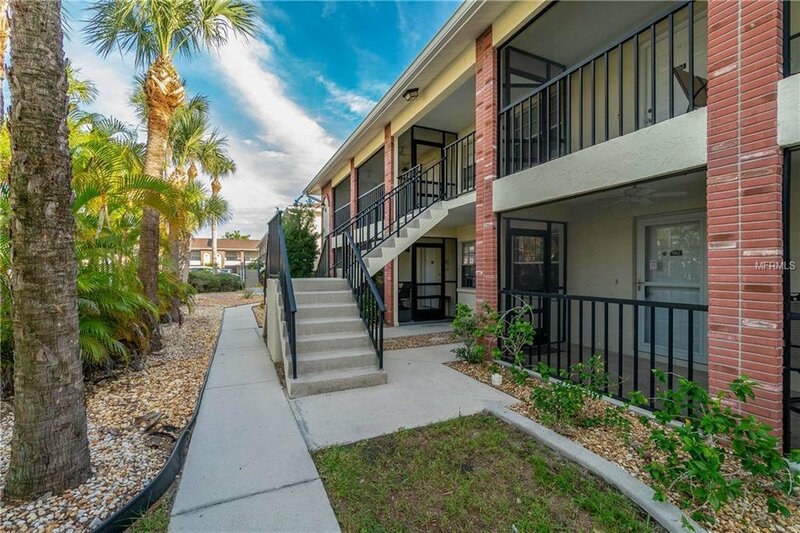 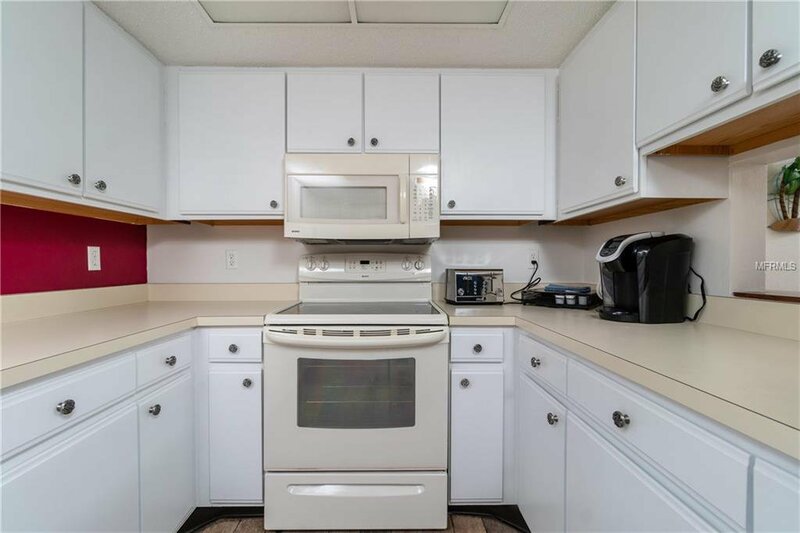 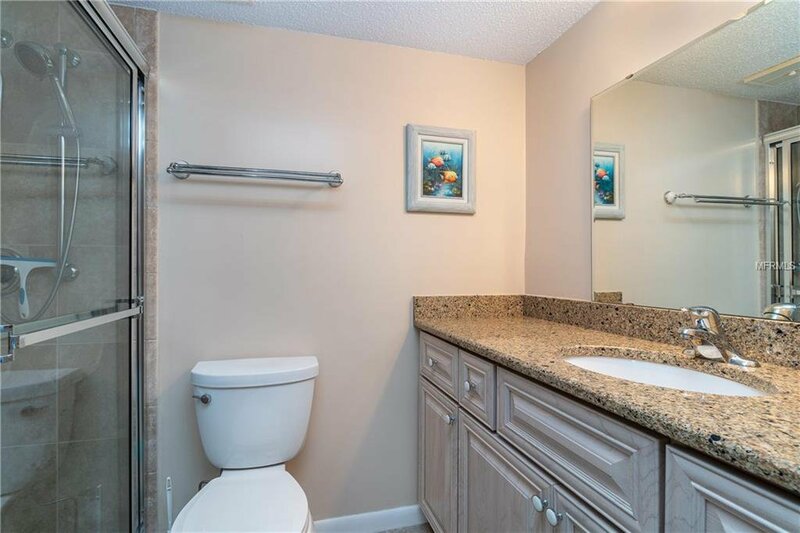 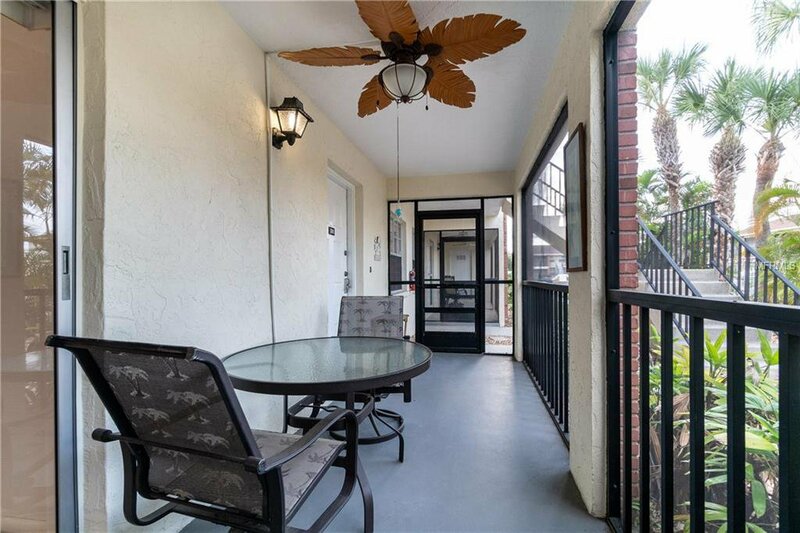 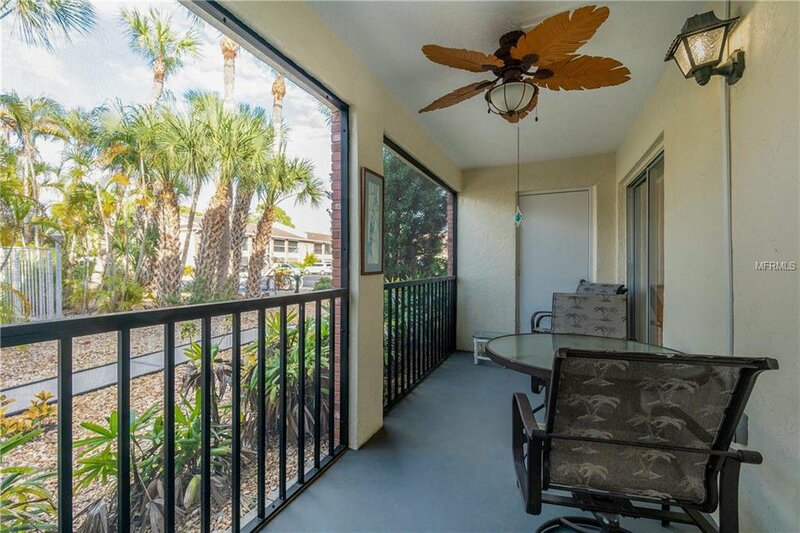 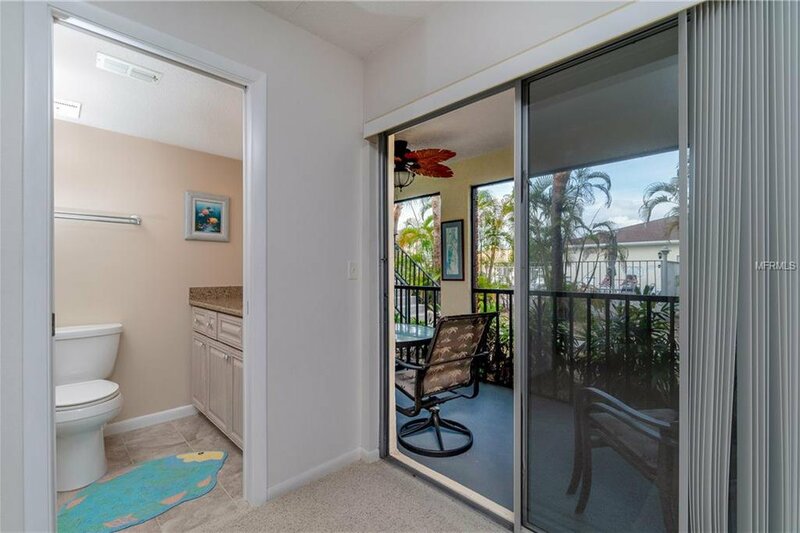 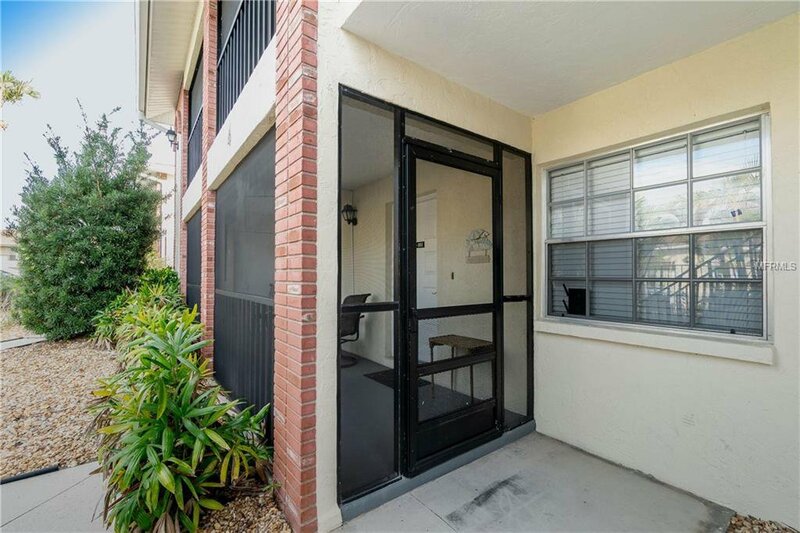 Meticulously maintained 2 bedroom 2 bath condo in the highly sought after community of Palm Manor. 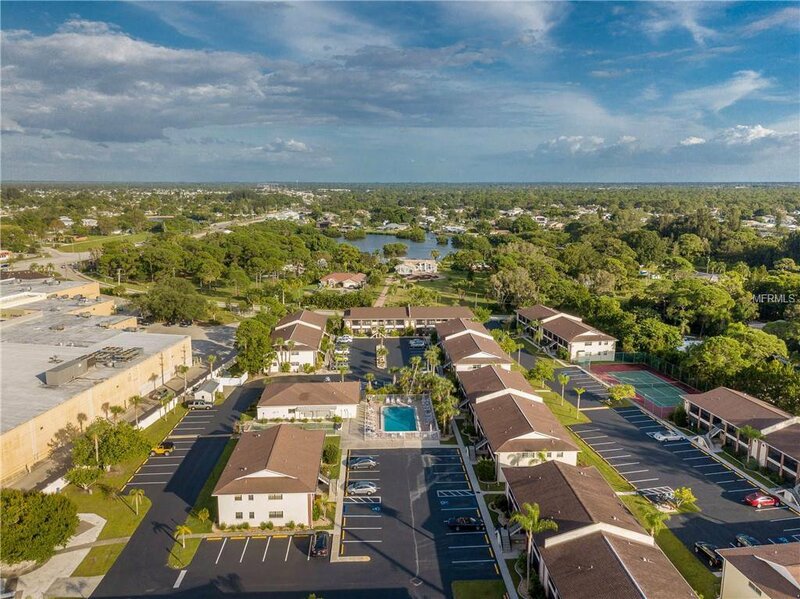 The draw of this community is it's close proximity to everything Englewood has to offer! 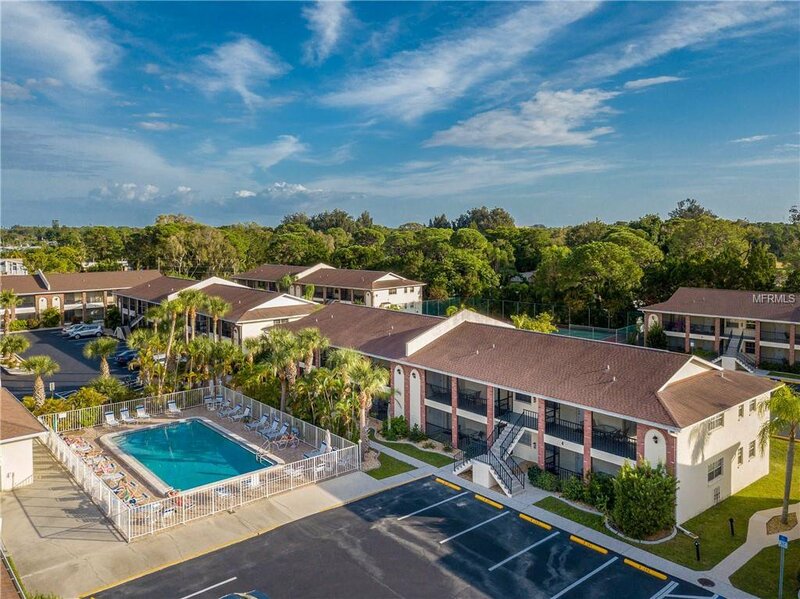 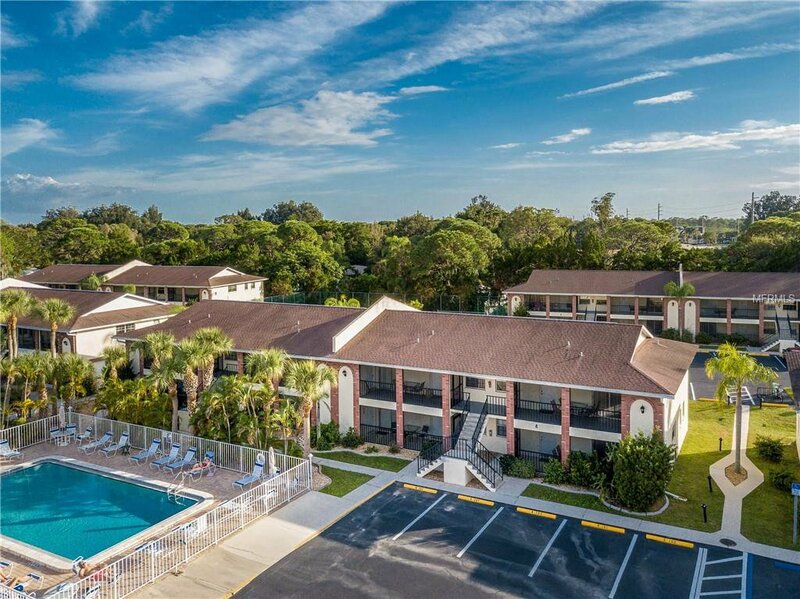 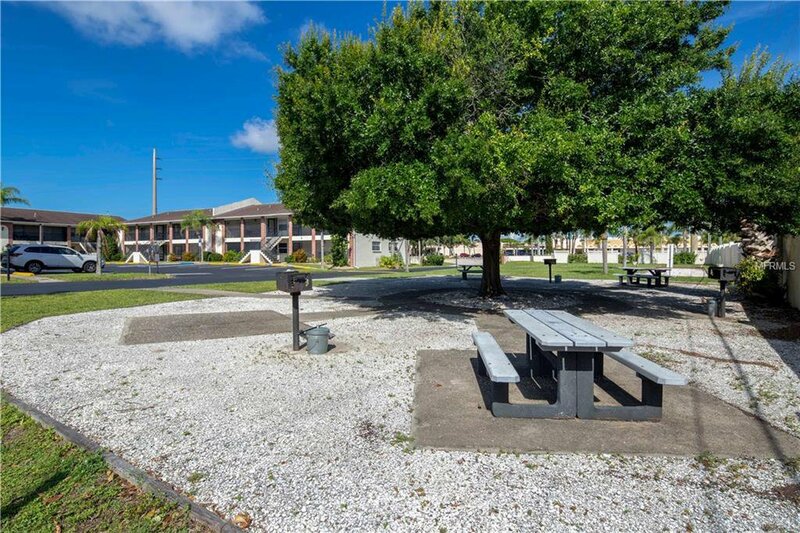 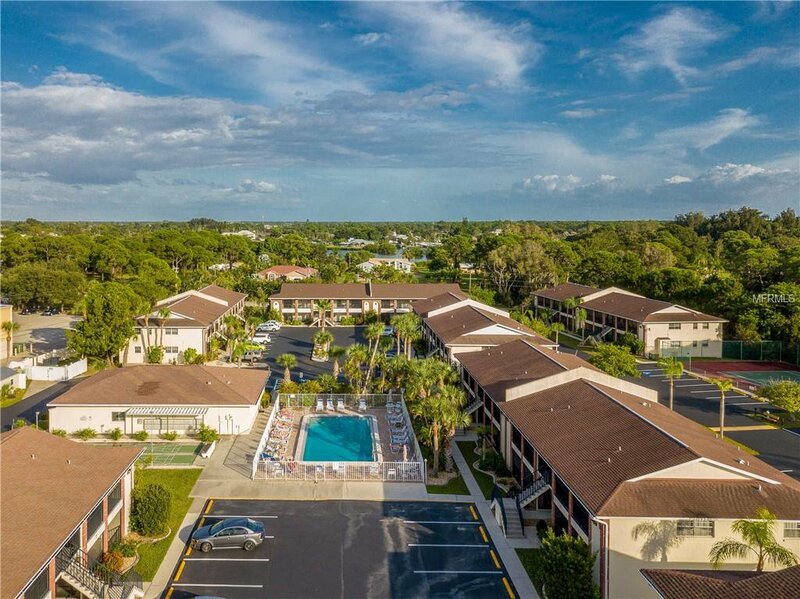 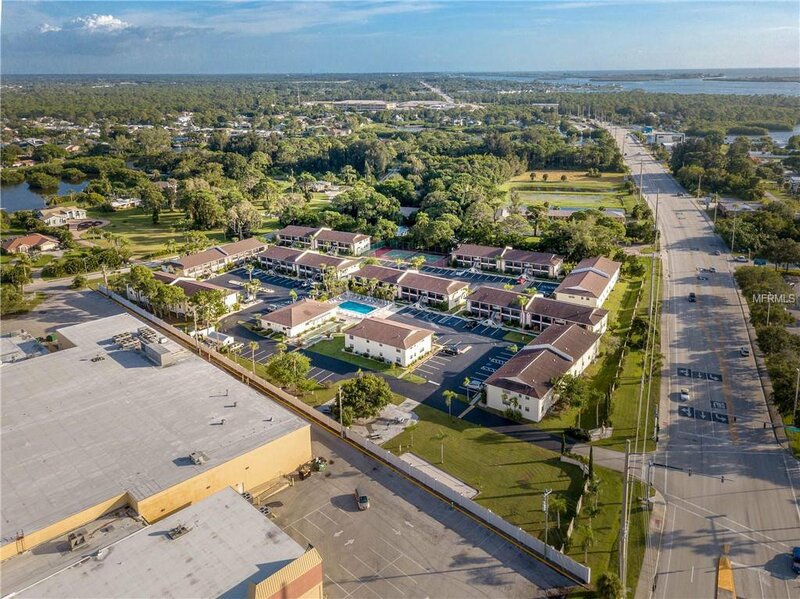 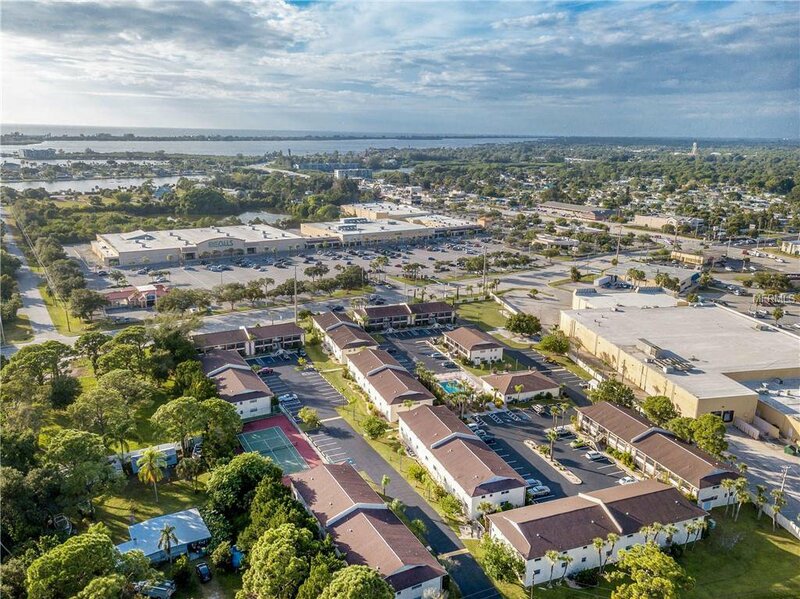 Walk to Merchant's Crossing directly across the street for grocery shopping, great Florida stores, and restaurants. 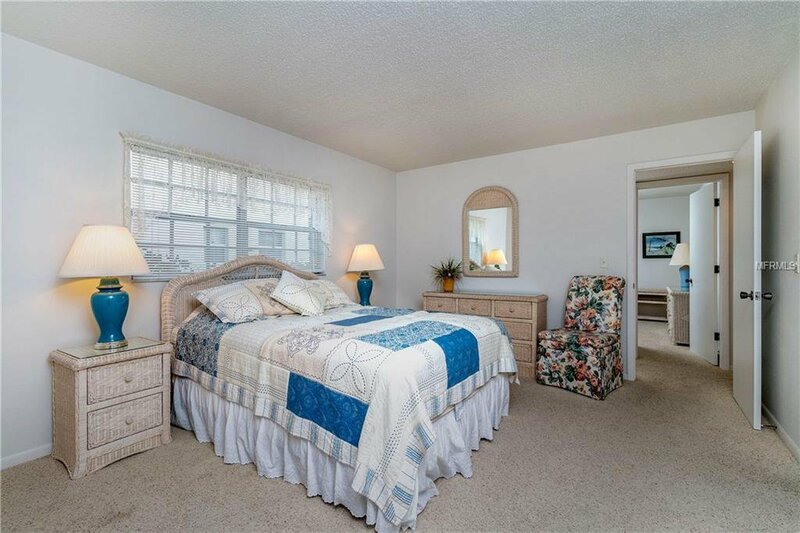 In 5 minutes you can be on the beach or at one of Manasota Key's popular tiki bars. 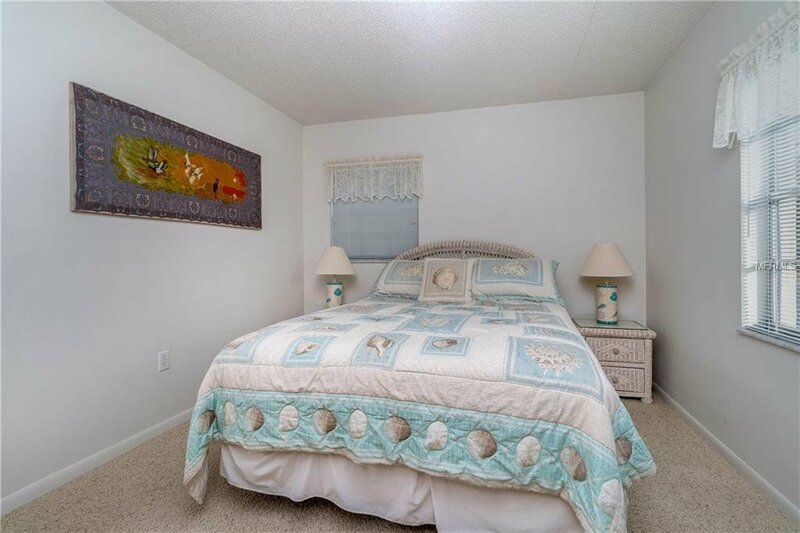 Historic Dearborn Street is only 10 minutes away and is home to Englewood's Farmer's Market. 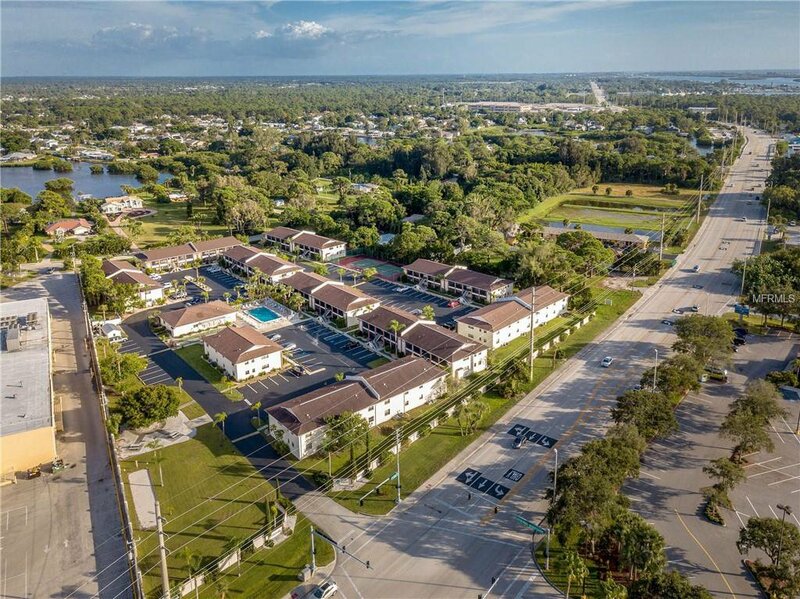 Not to mention you're minutes from many area championship golf courses! 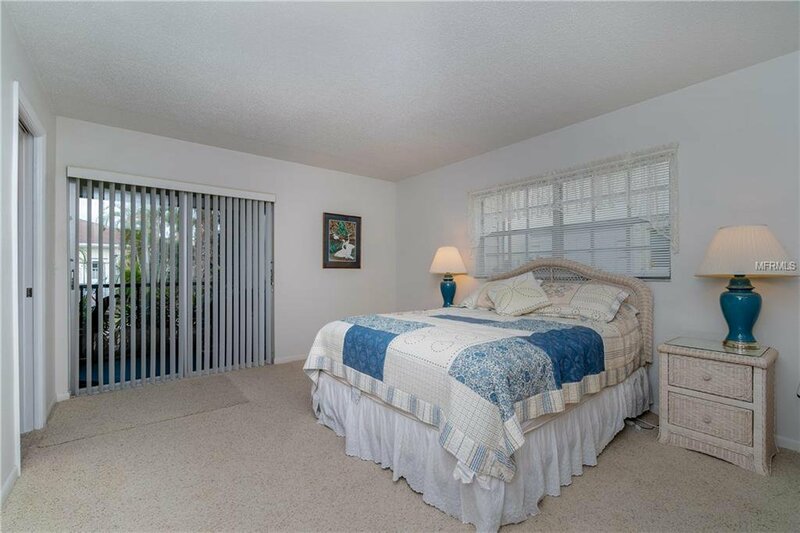 The positioning of this unit allows for beautiful natural sunlight that illuminates the home. 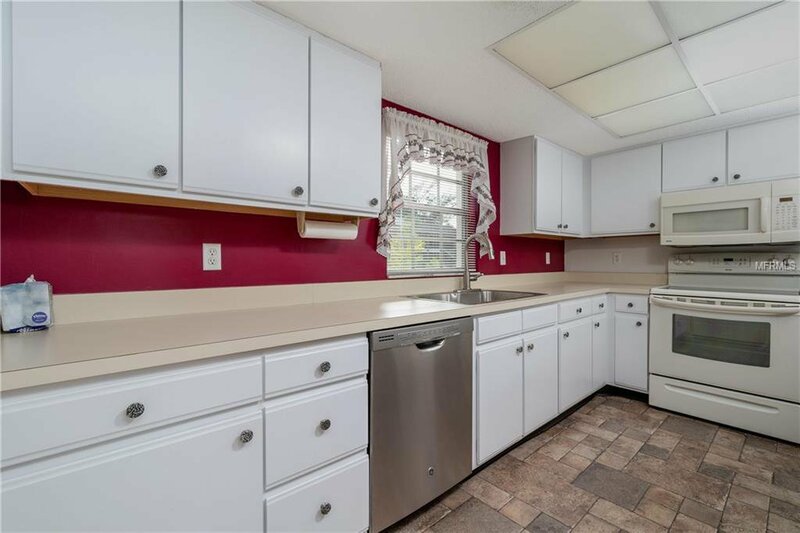 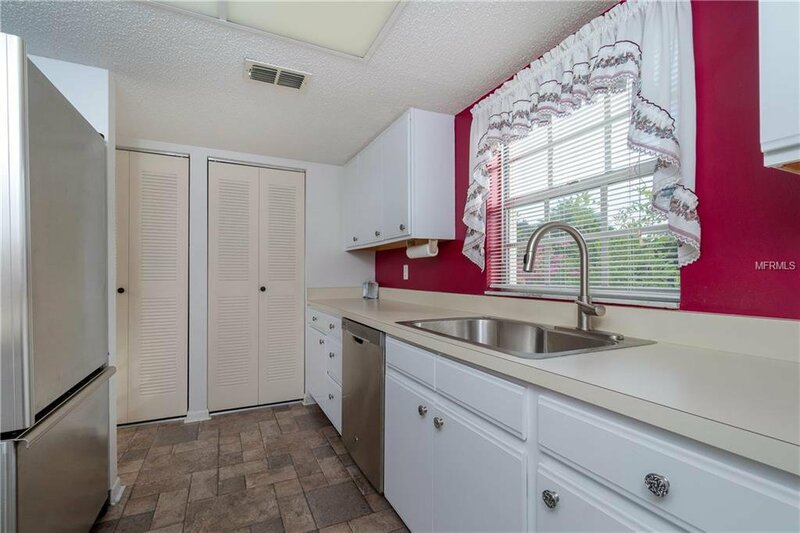 The kitchen offers tile upgrades with stainless appliances, generous cabinet space and a pass through window that opens to the dining room and living room. 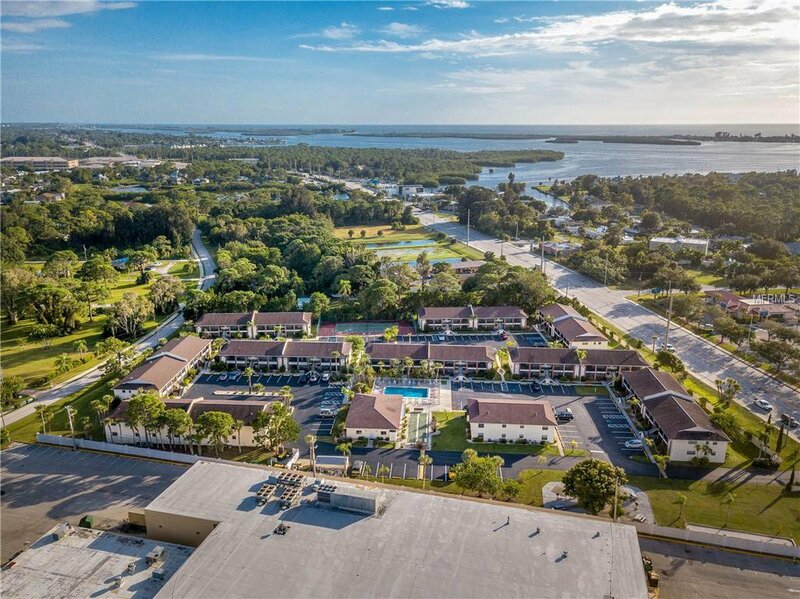 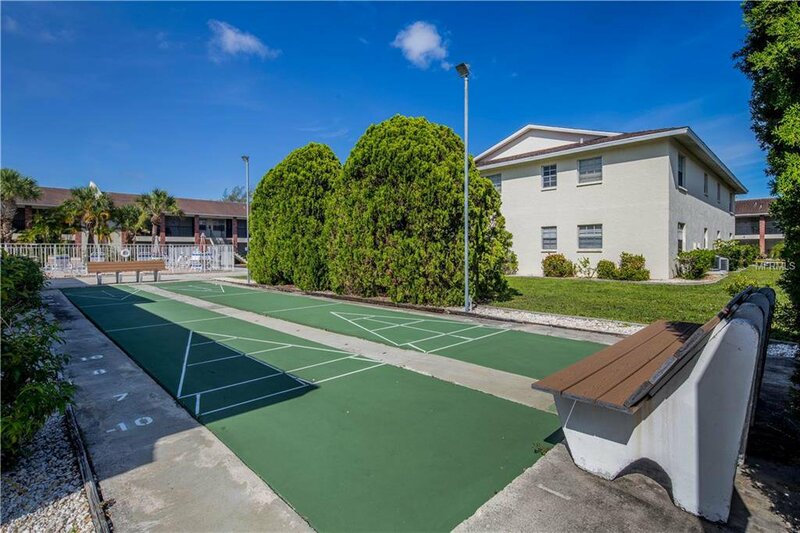 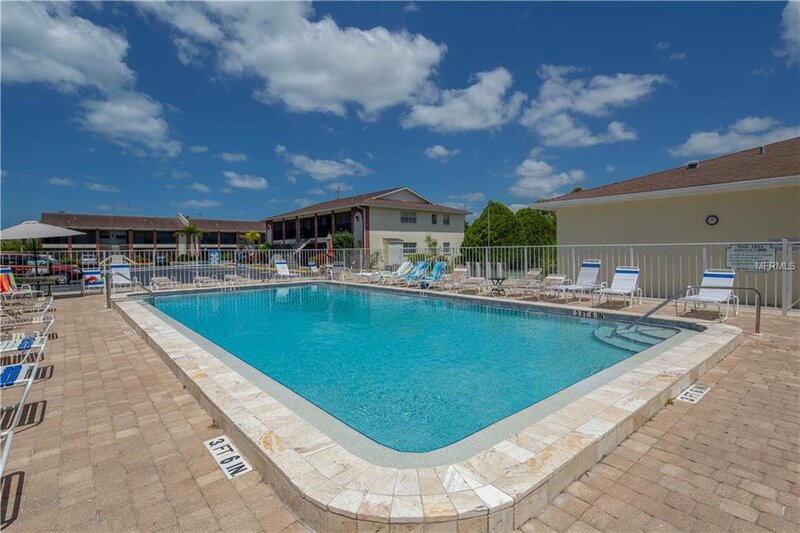 Enjoy the many amenities like the heated pool, clubhouse/recreation area, tennis & shuffleboard courts and BBQ area. 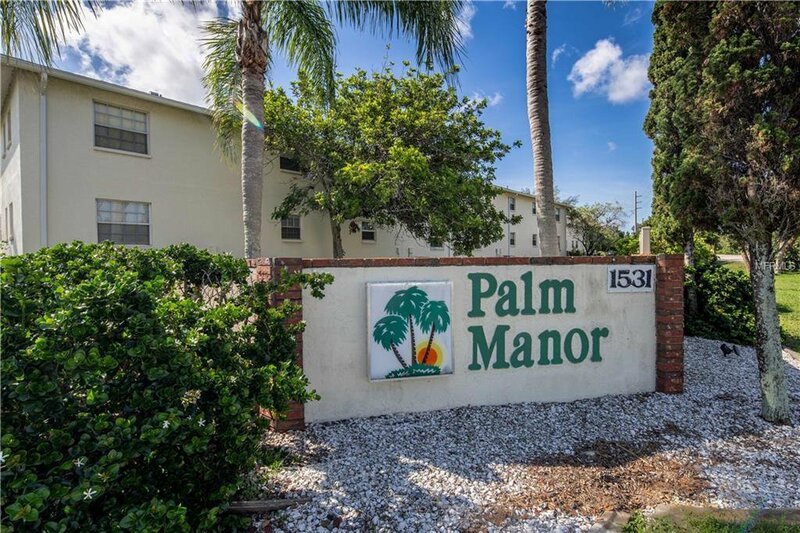 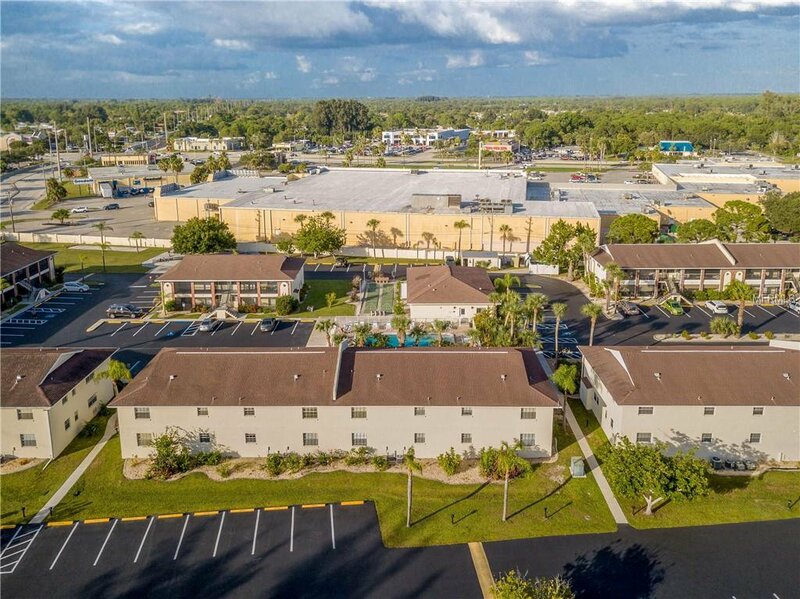 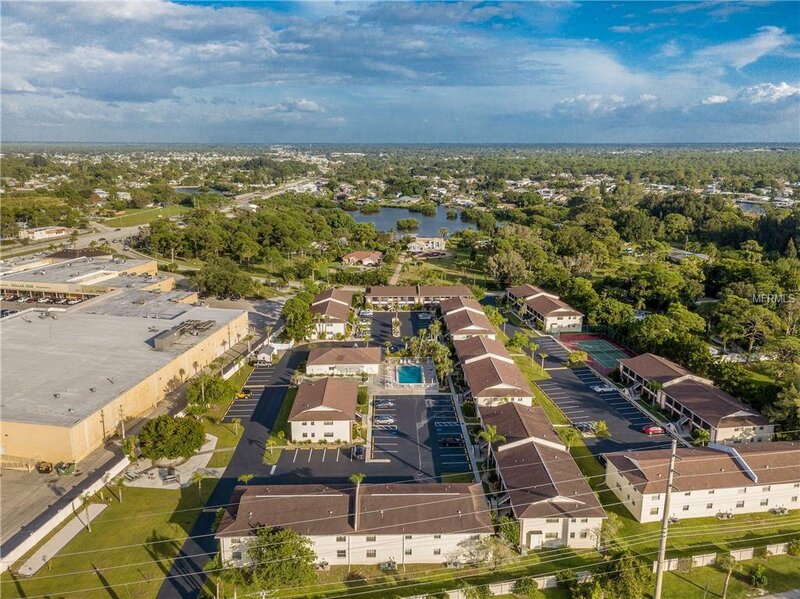 If you're ready to call Palm Manor home, schedule a showing today as this property will not last long! 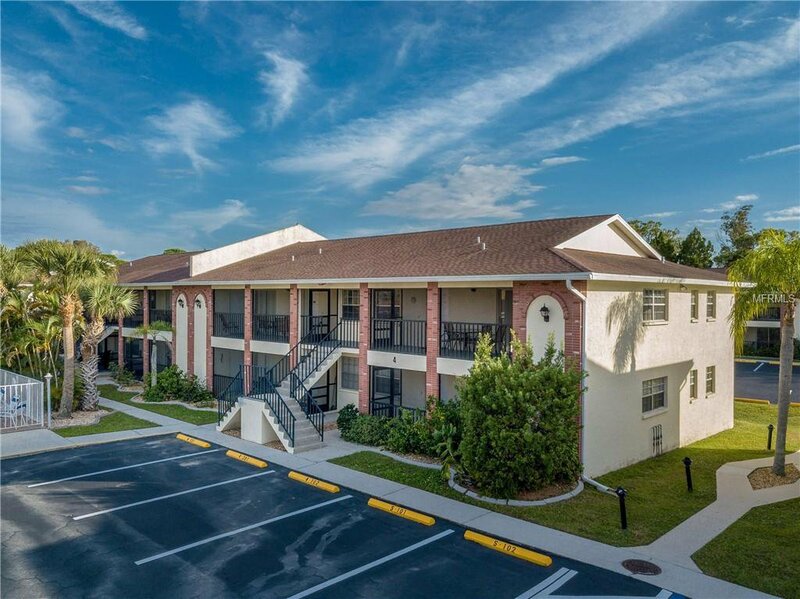 Incredible rental income opportunities available as well!